The septic systems on your residential or commercial properties must be kept in the best condition to ensure proper treatment and drainage of wastewater. When it is no longer working you will need to replace your septic system. But who do you turn to? How do you know they are the right company to handle the installation? You can leave the design of the new septic system to us. We will inspect your property, establish your requirements, look at your soil conditions and the size of your property. Accordingly, we will choose the right design. You can trust our skilled and trained workers to complete the work in a timely fashion so you have a working system quickly. 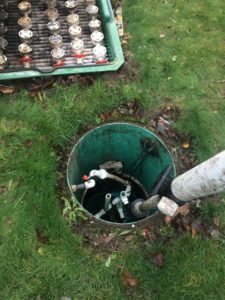 The need to have a new septic tank installed can occur due to many reasons. However, you must ensure that you call in the professionals for your septic tank installation. 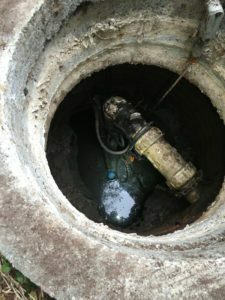 Equipped with the best and the newest equipment and advanced techniques, our technicians will thoroughly handle your septic tank installation. When you need a new septic tank, it is a stressful time. We will complete the job quickly, efficiently and within your budget. When you are looking for the best company for septic tank installation in the area, think of us. When it is about the hygiene and cleanliness of your home or commercial property, you want the best your family deserves the best as do your customers. To receive that you must choose the best company in Carbanado to replace your septic system. 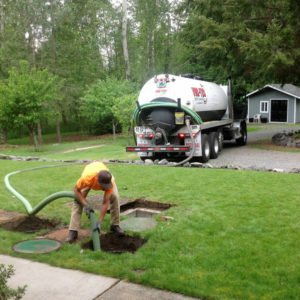 Anytime you need a new septic system in Carbanado, you can call Vac-Tec LLC at (253) 777-4887. We are the area professionals and look forward to helping you!